EnterCash first appeared in 2011, when it was launched as a new and groovy way to directly transfer money from banks to casinos without the need to hand over financial details. In a sense, this makes the method very similar to almost all e-wallets. 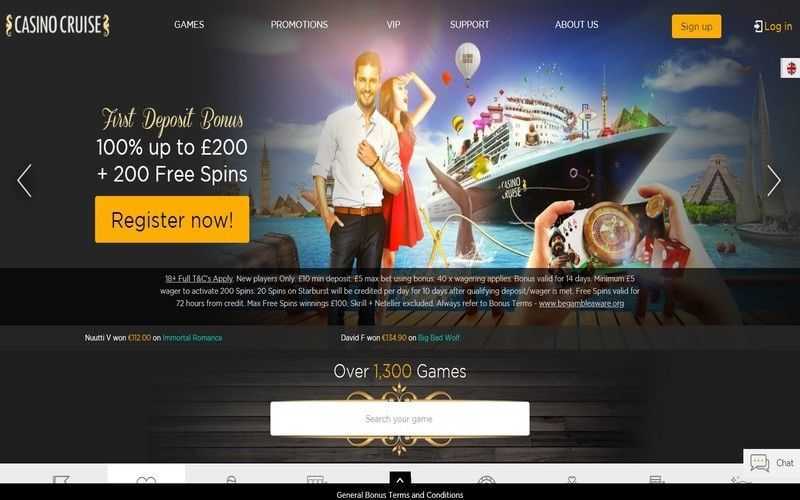 Whereas some e-wallet options have since dwindled at online casinos, EnterCash seems to have thrived and is commonly found at many top sites today, particularly newer Scandinavian ones. Getting started with EnterCash isn’t any different than signing up at any other major e-wallet. 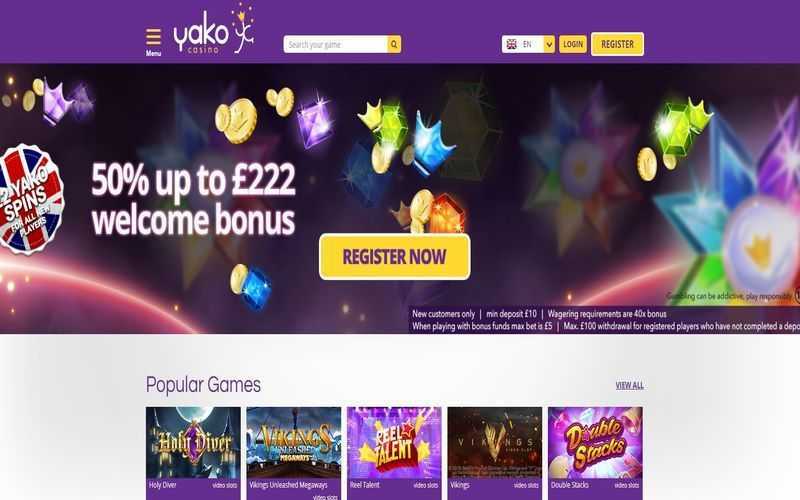 The process is simple, and once it is complete, players can make near enough instant deposits at their favourite casino domains. Players do not need to sign up at EnterCash at all. However, they do need to have a bank account which works with the payment method. EnterCash has deals with over 4,300 top European banks and those span 20 nations. There is every possibility that any bank a player uses will work together with this method. 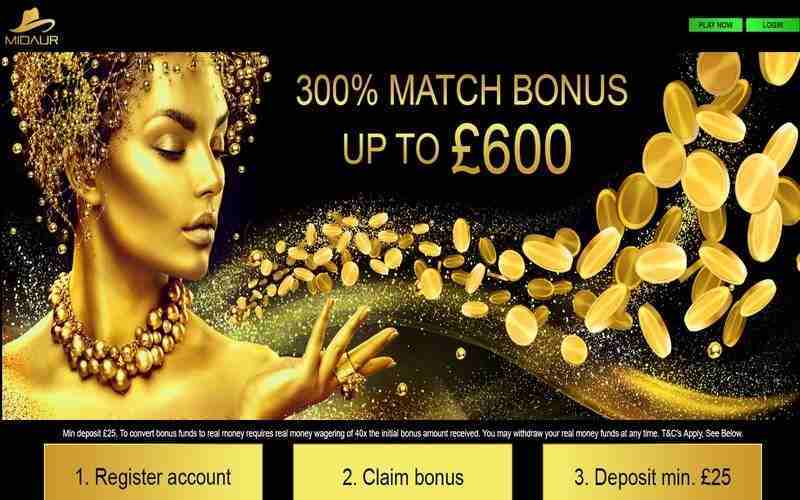 Players must log-in to their casino site and select EnterCash as their chosen deposit method, as well as the bank account they use. This will take them straight to their bank, where they can confirm the transaction. The transferred deposit will land in a player’s casino account in a matter of minutes and free of charge, no less. This method of being able to transfer from a bank to the casino without creating an e-wallet is one of the safest methods around. Moreover, EnterCash charges the casinos, not players for the transaction. There are drawbacks, though. 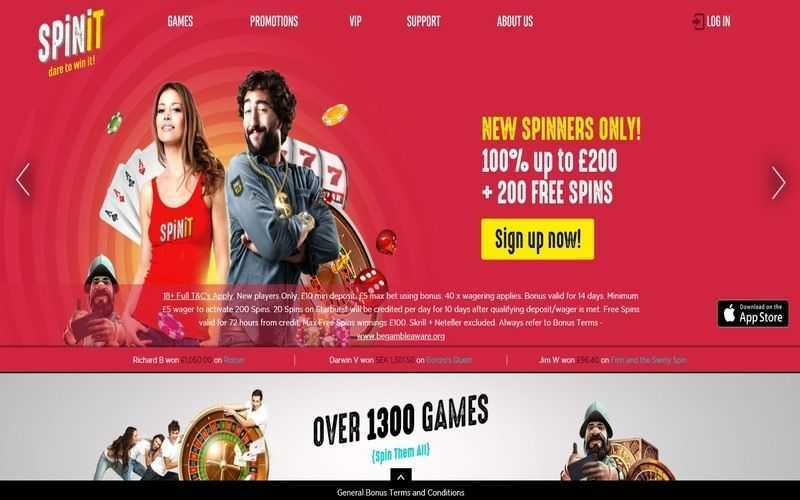 EnterCash cannot be used to withdraw funds from online casinos. This is arguably one of only two weaknesses or flaws the payment method has. Without the ability to cash out their winnings with EnterCash, players are forced to use another option for withdrawals, and this negates the security benefits the deposit method offers. The second drawback to EnterCash is that not all European countries recognise it. Since players can only use EnterCash if their bank supports it, there is a chance that some players in European countries whose banks aren’t supported are set to miss out. As long as players are clients at a participating bank, and have a different cashout method in mind, EnterCash is a decent option.